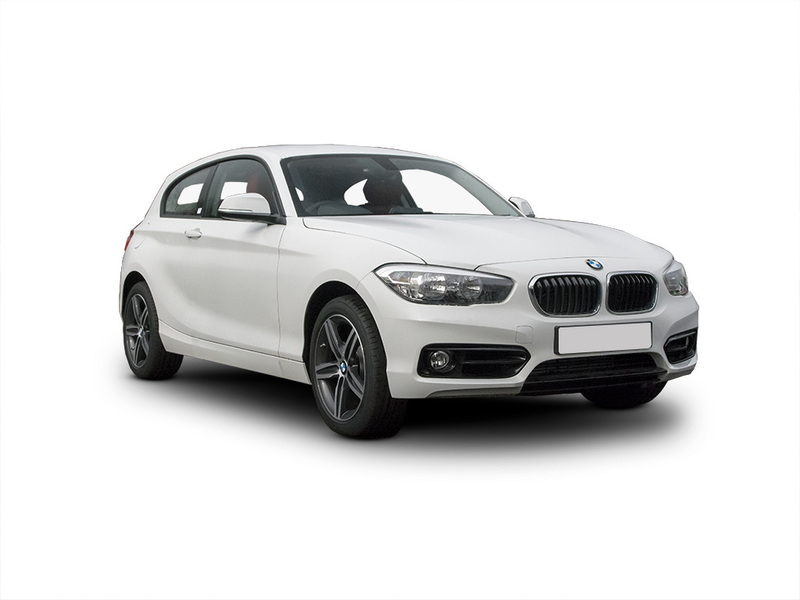 The BMW M140i is power in its purest form, exhibiting a spectacular performance of 0 to 62 in 4.8 seconds. Powered by the M Performance TwinPower Turbo inline 6-cylinder petrol engine with an impressive 340hp, its equipped with multiple high-performance components for endless driving fun. The design of the BMW 1 Series 5-door can be described perfectly with a single word: dynamic. Thanks to its ideal proportions, it emphasises its uncompromisingly sporty aspiration with every detail and fascinates from every angle. The intelligent BMW all-wheel drive system xDrive* distributes force smoothly and variably to the front and rear wheels – for a bonus in traction, driving dynamics and safety in all situations. To further improve agility, this electronically controlled power distribution also counteracts any understeering and oversteering when cornering. The refreshed 1 Series 5-Door interior has seen a number of exciting new developments including new, high-gloss surfaces instead of a previously matte interior. A new instrument display offers a high-res 5.7” display, that keeps you informed throughout your journey and is specifically designed to make driving easier. Each and every drive is now an intuitive experience, thanks to the automatic climate control, professional Radio and iDrive which come as standard. Enjoy the best technology and comfort with innovative services such as Real Time Traffic Information, Park Distance Control and the Information Service BMW Assist. Now with a refreshed, sportier attitude – the new BMW 1 Series 5-Door is available in SE, Sport and M Sport trims. Accelerating from 0-62 mph in just 10.4 seconds and reaching a top speed of 195km/h, the powerful but understated nature of this model cannot be denied. From the outside, the iconic 1 Series silhouette has been carefully reshaped and defined for an improved performance and sporty appearance. Under the bonnet, a next-generation TwinPower Turbo engine, which is based around 500cc cylinders in a variety of configurations, is aided by the innovative ECO PRO mode, maximising the efficiency of everything from driving style to climate control. Let's get the details right... Select any additional options and accessories for your 1 Series.